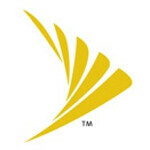 When Sprint spread the word that its version of the Samsung Galaxy S III was getting a hefty 157MB update, customers of the nation's third largest carrier started dancing a jig. After all, they had yet to receive the update that brings all of those great Samsung features to the flagship Android phone. But alas, this update will not be bringing all of those cool capabilities. The software version is L710VPMA6 and includes an update to the voicemail app, adds a feature to SMS and fixes an issue that prevented the calendar from syncing to other apps. Speculation is that the update also fixes a security exploit. 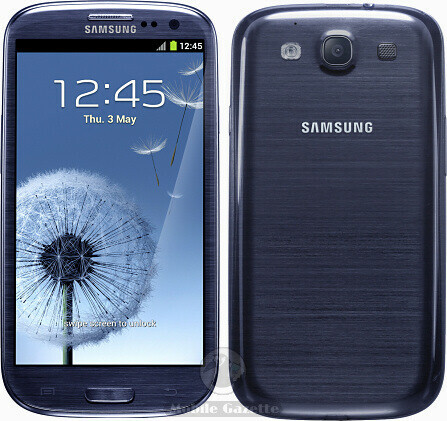 This is the first update for Sprint's Samsung Galaxy S III since last October when Android 4.1.1 was installed. Most of the features from Sammy are found in Android 4.1.2 or higher. I have had about 4 different updates to my Unlocked Note 2 since I bought it just a couple months ago. If AT&T ever gets LTE in my area, it'll be a really difficult choice to going back to carrier phones to get LTE or staying unlocked and getting fast updates without LTE.